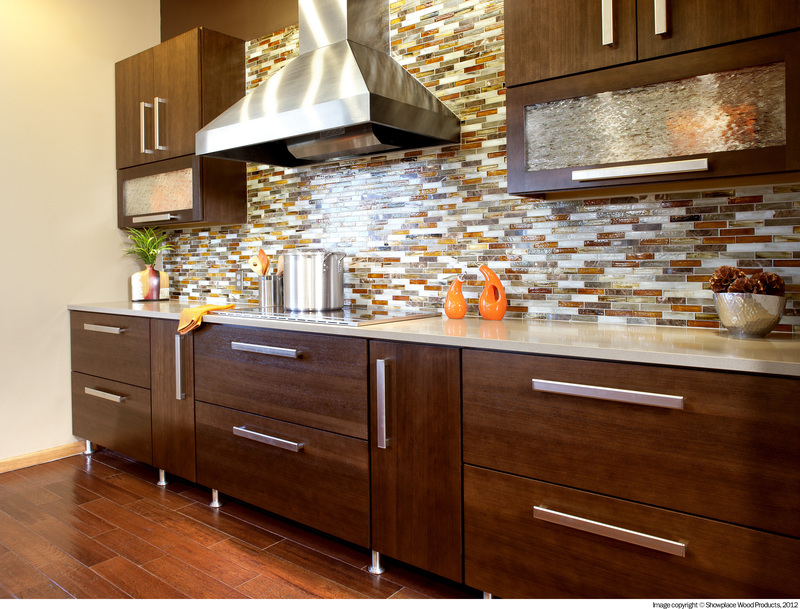 Your Kitchen Cabinets Will Look Amazing! 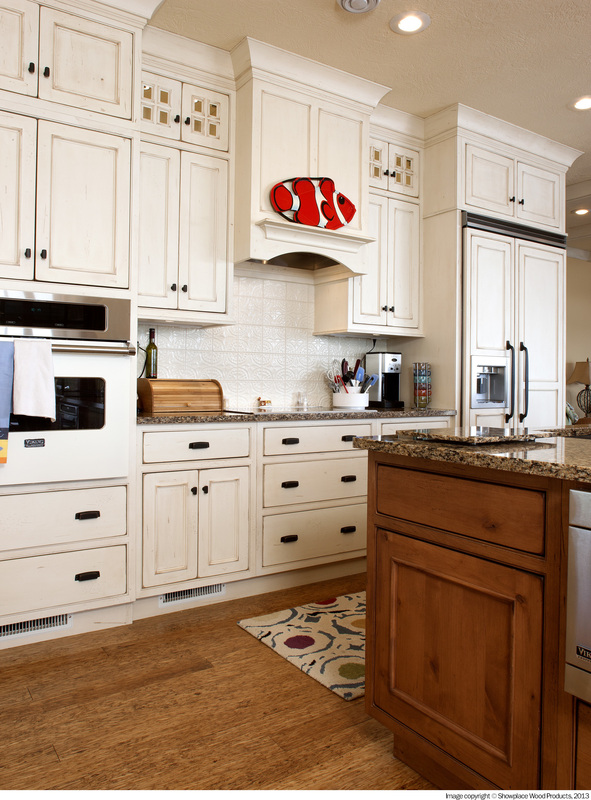 Craig has been designing, planning, and installing premium quality kitchen cabinets for over twenty years. Craig's Cabinets works with some of the biggest and best builders in the Raleigh area, so you know when Craig does a job it is done right! 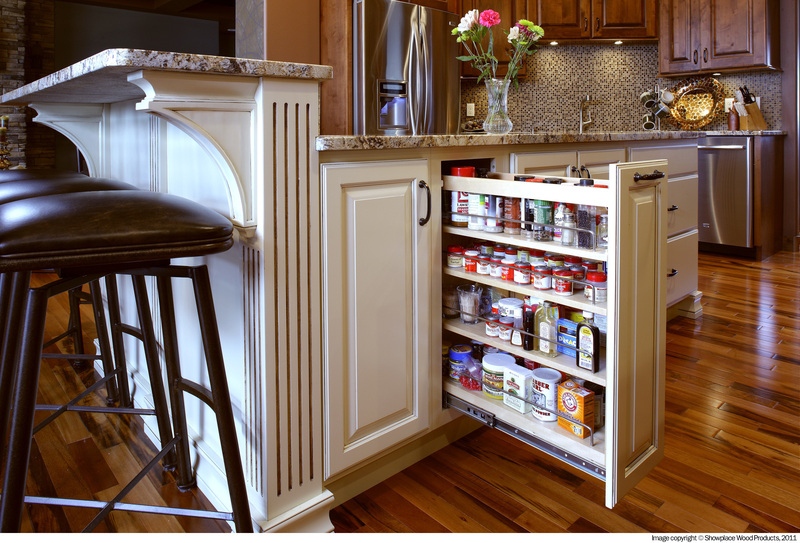 From kitchen to bath any anyplace else in the home a cabinet is needed we can provide the perfect solution. We offer an extensive array of kitchen cabinet designs and styles, considerably more than most cabinet companies in the area. And you don't have to sacrifice quality for price. Craig works to make sure your planning, and selection is detailed and unhurried. And the installation goes as smoothly as possible.